We've added 2020 Explorer pricing below. 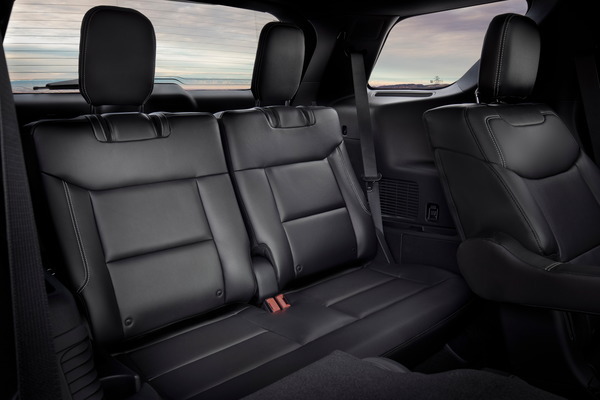 When it debuted in 2011, the fifth-generation Ford Explorer was revolutionary with its sleek looks and refined cabin. 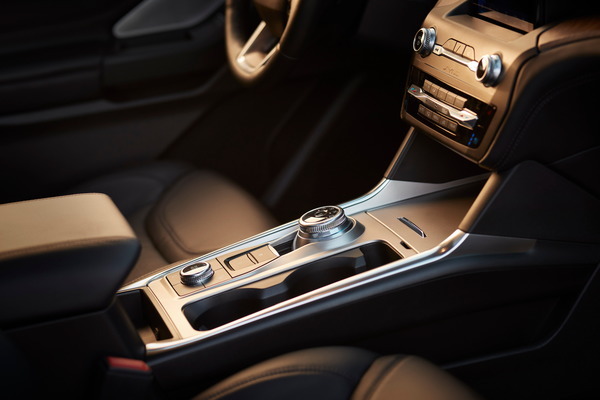 It continued to revolutionize the segment with advanced powertrains and features in its early years, but its lack of significant change in recent years leaves it primed for a redesign. That’s exactly what we’ll get in the 2020 Ford Explorer. 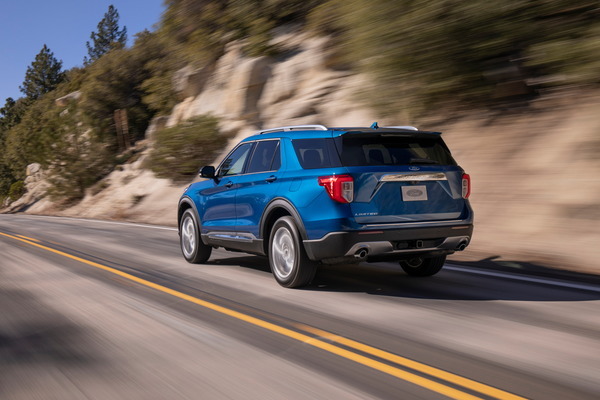 The 2020 Ford Explorer’s looks are all-new with its sleeker body lines, more raked front glass, windswept headlights, and more aerodynamic-friendly nose. 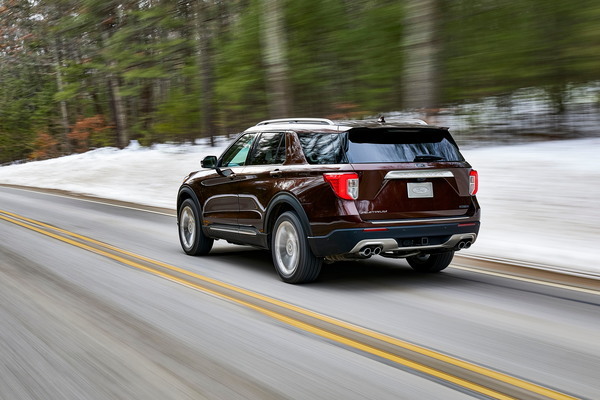 Despite a modern look, Ford shows its respect for heritage with the 2020 Explorer’s traditional black-painted A- and B-pillars, and its body-color C-pillars. Its new 119.1-inch wheelbase will be 6.3 inches longer than the 2019 Explorer’s, pushing its wheels to the corners and reducing its overhangs for a sportier and cleaner appearance. 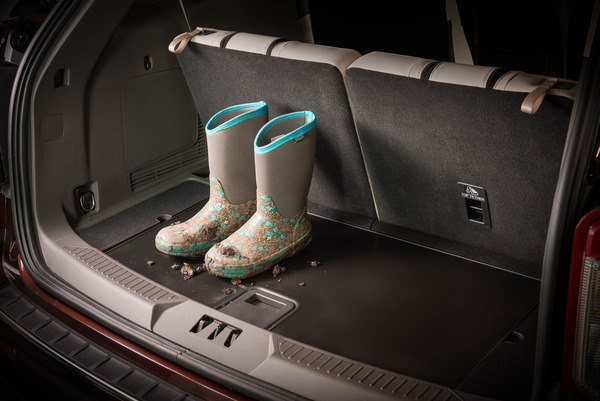 At 198.8 inches long, 89.3 inches wide (with mirrors), and 69.9 inches tall, the 2020 Explorer will be 0.1 inches longer, 0.9 inches narrower, and 0.1 inches shorter in height than the current Explorer. 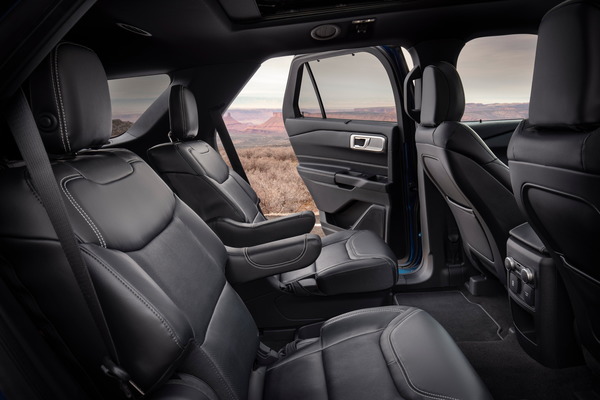 Inside, the 2020 Ford Explorer will boast an all-new design that will finally get the aging nameplate caught up with its competitors. 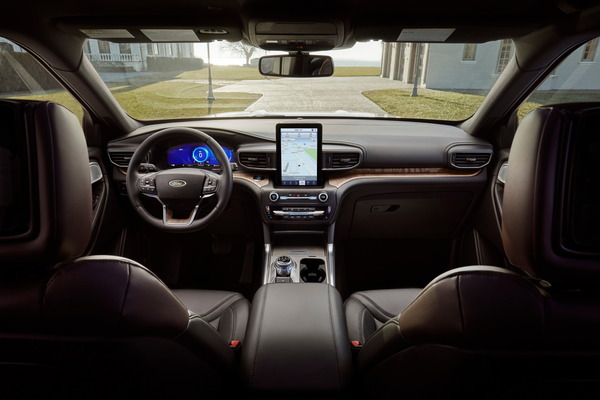 It will boast a new three-spoke steering wheel with a double-spoke bottom section, an available 10.1-inch portrait-mounted touchscreen, a more rounded dash, and fewer buttons for a cleaner look. There will also be plenty of advanced tech including its available 14-speaker B&O sound system with 980 watts, 12.3-inch digital instrument cluster, and a wireless charging pad. 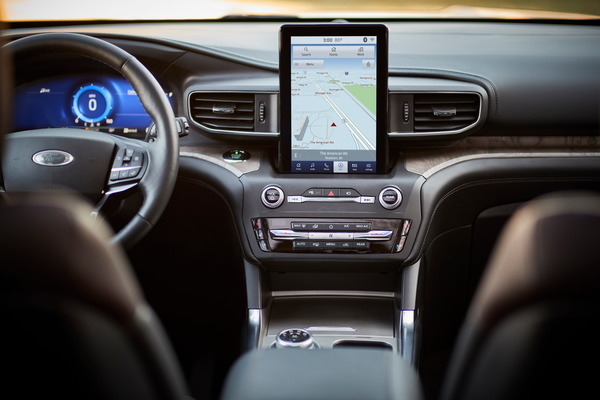 Base-level tech won’t suffer either with its standard SYNC 3 with an 8-inch touchscreen, Android Auto and Apple CarPlay. There will be multiple engine options in the 2020 Ford Explorer, but Ford has only revealed two so far. The standard engine in the base, XLT, and Limited trims will be a 2.3-liter turbocharged four-cylinder with 300 horsepower and 310 pound-feet of torque. Moving into the Platinum trim will add a turbocharged 3.0-liter V6 engine that will push the output to 365 hp and 380 lb-ft of torque. Both engines will pair with a 10-speed automatic transmission. Rear-wheel drive will be standard on the 2020 Explorer, but all-wheel drive will be an option. There will be two other trims that will likely feature exclusive powertrains Ford has yet to announce. First will be the Limited Hybrid model, which will feature electrification to boost fuel economy, and second will be the performance-oriented ST trim. More on these trims and their powertrains will come later. 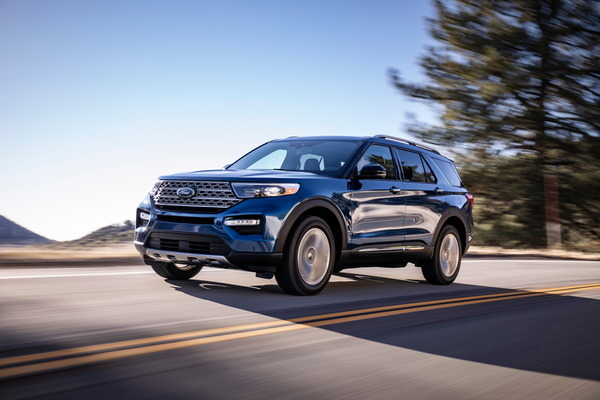 The current Ford Explorer gets blasted by the IIHS for its terrible front small-overlap test scores and lack of advanced active safety features. 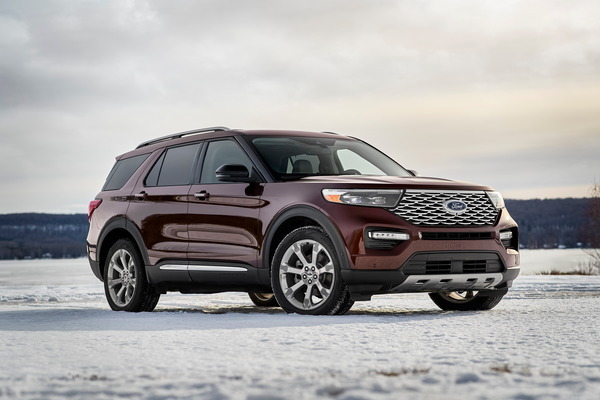 The latter will end with the 2020 Ford Explorer, as it will come standard with Ford Co-Pilot360 driver-assist technology, which will include automatic emergency braking with pedestrian detection, forward-collision warning with dynamic brake support, blind-spot monitoring, rear cross-traffic alert, lane-keep assist, a rearview camera with built-in lens cleaner, and automatic headlights with automatic high beams. The 2020 Ford Explorer is expected to arrive at dealers this summer. Order guides show official pricing will start at $33,860 including destination and range up to $59,345 before options & accessories. See below for a full list of prices. 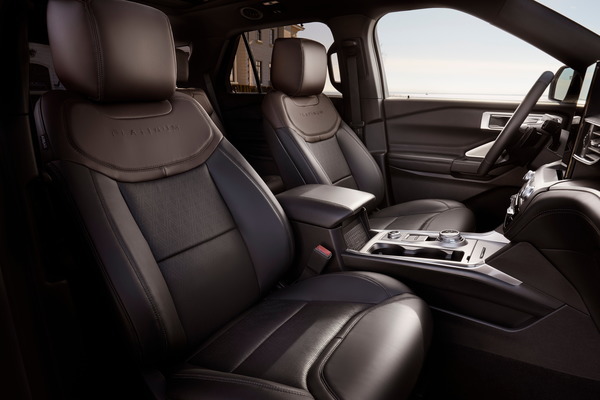 Key competitors include the Toyota Highlander, Honda Pilot, GMC Acadia, and Dodge Durango.